Before you invest, enjoy a real-time representation of your bath remodeling ambitions with our 3D rendering services. Every family has unique needs, and your bathroom should be designed to fit your family’s needs in terms of both style and functionality. 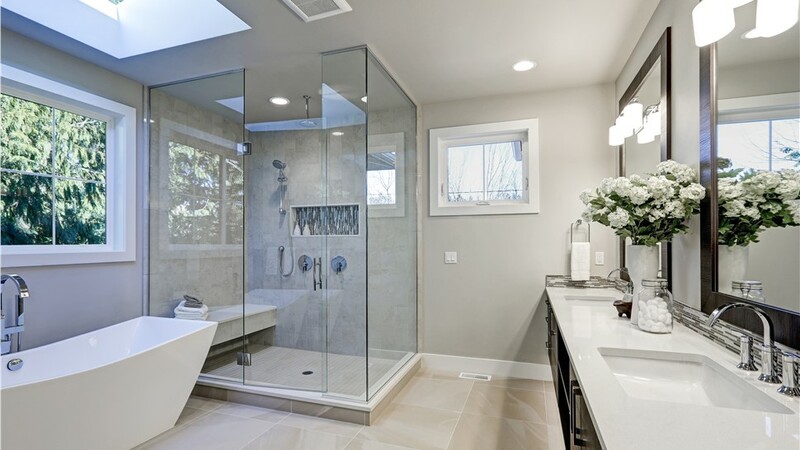 The talented designers at Full Measure Kitchen & Bath can redesign your bathroom to do just that! 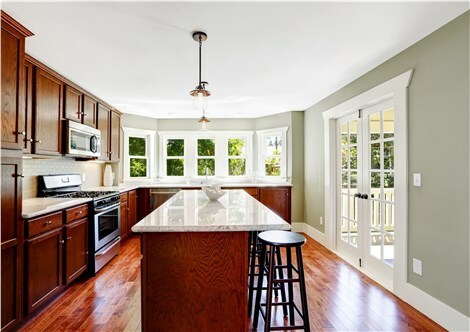 Whether you want to reconfigure the entire space or just make a few changes to your existing fixtures, our team can make it happen—all starting by giving you a look at your remodel with our 3D rendering services. From baths and showers to lighting and electrical, our New Mexico bathroom design renderings give you an advanced look at your redesign ensure that it’s just what you envision! Get the bathroom upgrade you’ve always wanted—in a fraction of the time and cost of traditional renovations! 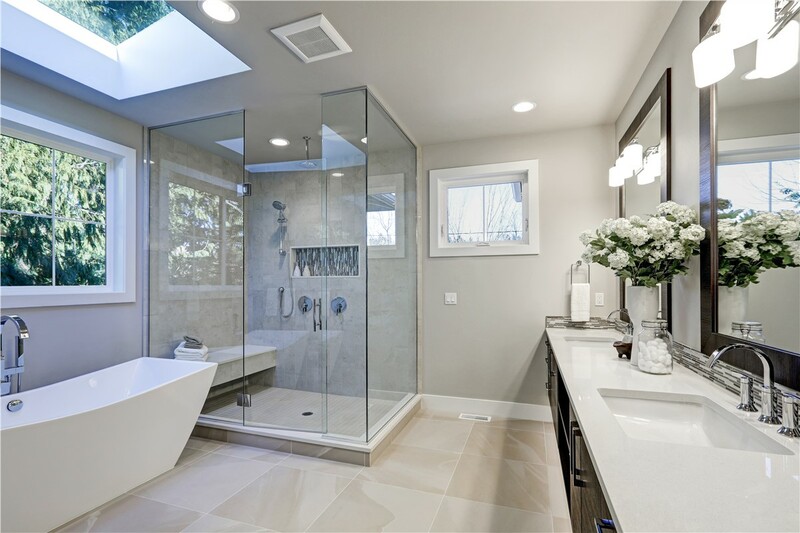 Contact the team at Full Measure Kitchen & Bath Kitchen & Bath to learn more about all of our bath remodel options and you schedule your free, no-obligation design consultation. Give us a call today, or simply fill out our online contact form to get started.